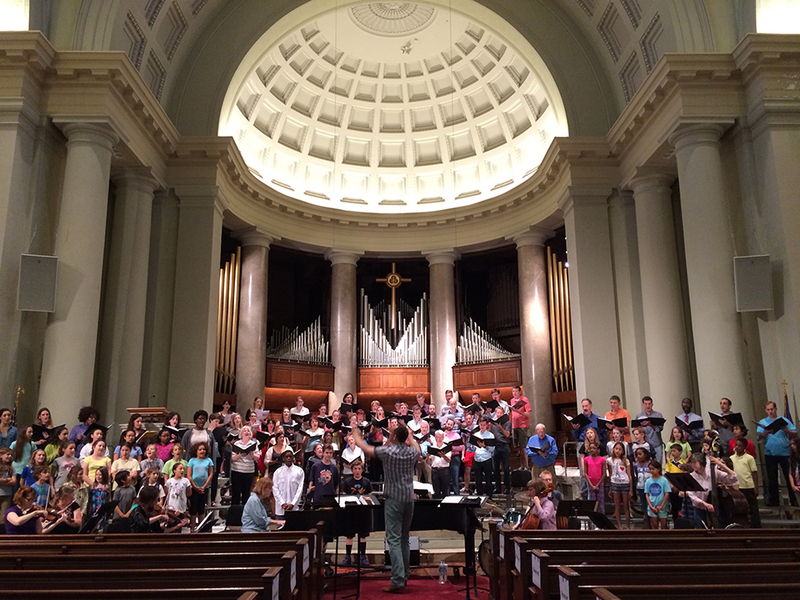 A joint concert with Grace Chorale of Brooklyn and the Congressional Chorus of Washington DC. In a reprise of our joint concert last year held in Washington, D.C. at the home of The Congressional Chorus, this year they came to "our house" in Brooklyn. Movement One - "Those Times"
Movement Two - "Amor Profundo"
Movement Three - "Vamo La!"